Please note: Wednesday evening training will be back on 7th September. 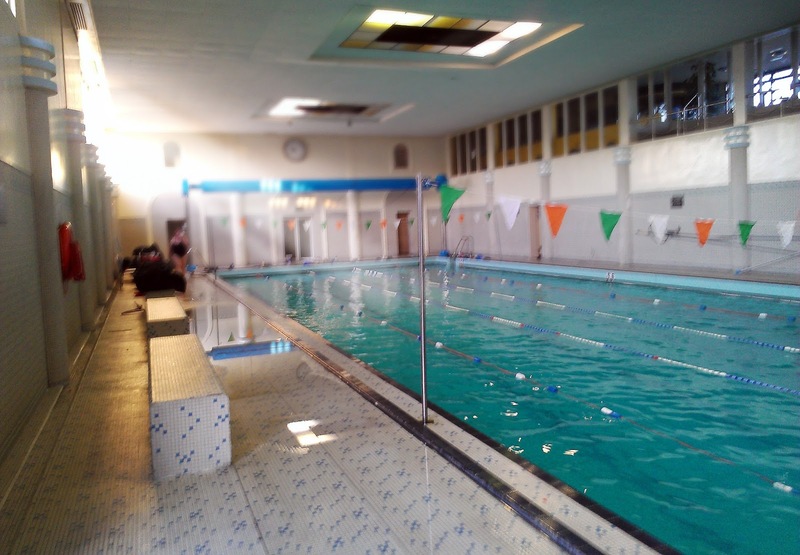 There will be NO TRAINING this Bank holiday Monday 1st Aug due to pool maintenance. Summer training times are back! From this Thursday, 14th July, there will be an additional 9 - 10 pm masters training session. From the following Saturday, 23rd July, Saturday mornings will be fifteen minutes later and longer! 9 - 10 am.